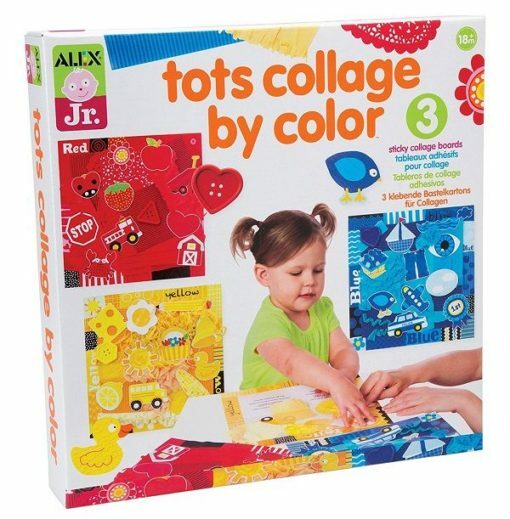 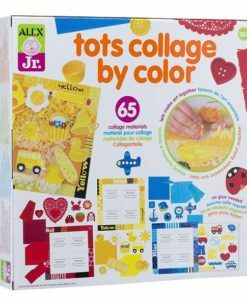 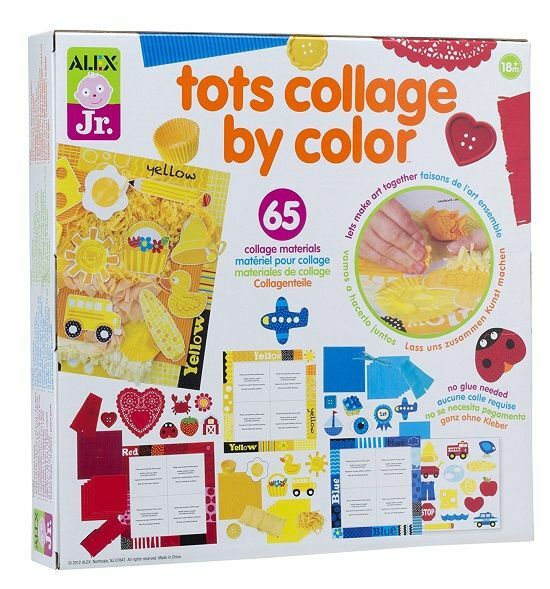 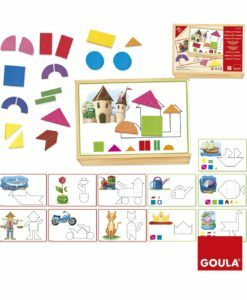 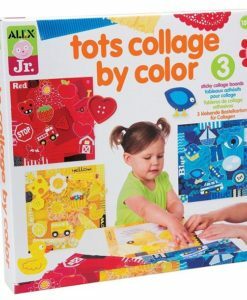 Toddlers will have lots of fun with Tots Collage by Colour. 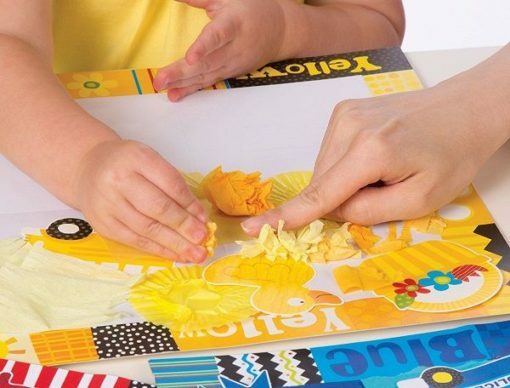 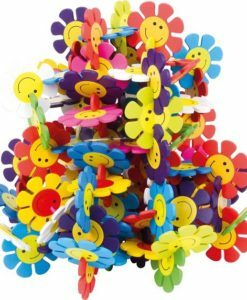 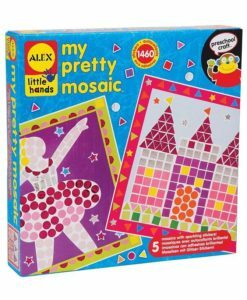 It is a fun and engaging way to develop their Expressive Arts and Design skills, as well as their Mathematics! 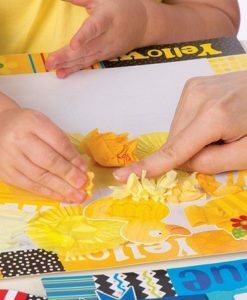 It is a colour matching and art activity in one. 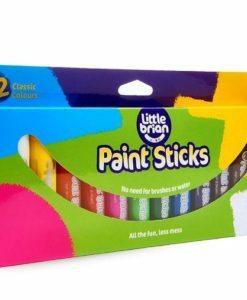 This activity is a perfect way of helping children be creative without the mess! 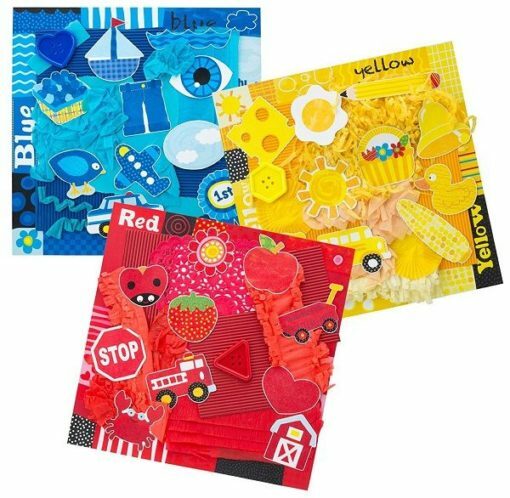 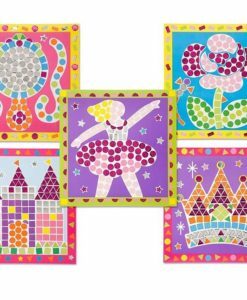 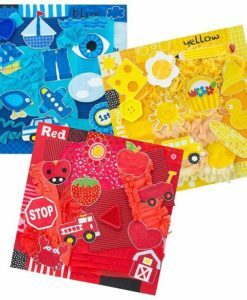 Create a colourful piece of art with crinkle paper, shapes, buttons and more. 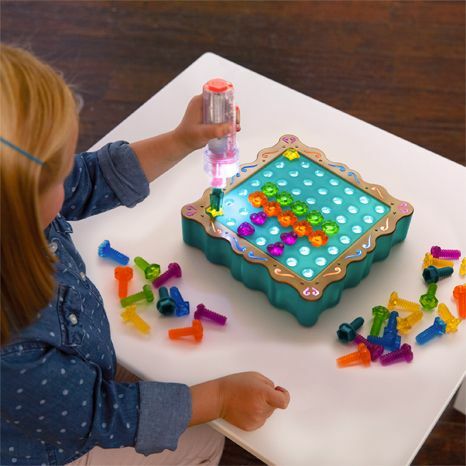 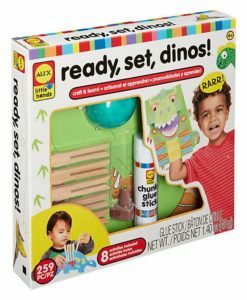 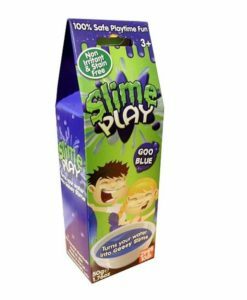 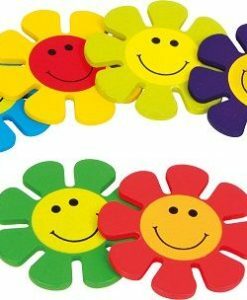 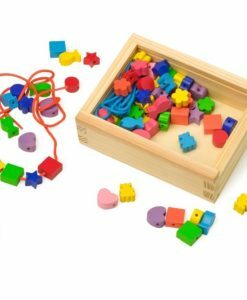 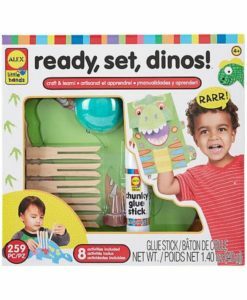 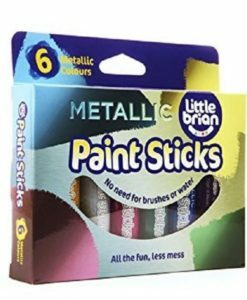 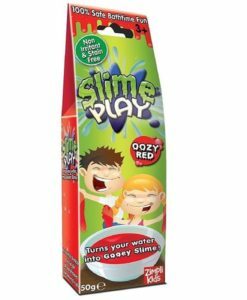 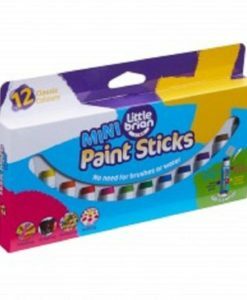 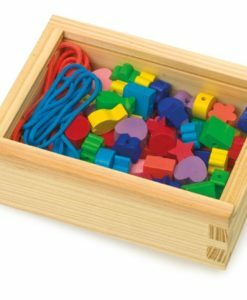 Furthermore, this set is a perfect way to help children develop their colour recognition, learn different colours and match corresponding colours together!